A new malware is ramping in Switzerland. It targets the word or excel documents and encrypts them before cybercriminals request for a ransom to make them usable again. Hackers use this new ransomware to abuse internet users. They send a program to deal with files from your computer, then they blackmail the victim, requesting for money in exchange of the decryption key. To date, no reliable method to retrieve the files has been found. This malware called “cryptolocker” seems to get spread through e-mails with corrupted attachments or within specific websites. Once set up on the computer , the virus will encrypt every word & excel files they find. 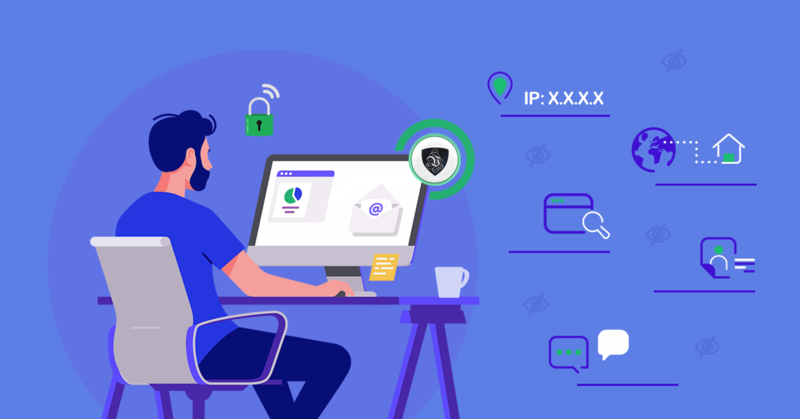 Then a message shall appear indicating that the cybercriminals require the payment of a specific amount of money in due time in exchange of the decryption key to recover the documents. The problem is not just to get rid of the malware, against which there are many antivirus, but to recover the encrypted data. “So far, no method seems to help recover the files securely,” says MELANI, the Reporting and Analysis Centre for Information Assurance in Switzerland. The latter does not advise to pay cybercriminals because nothing is less sure than them keeping their promise. So beware of attachments contained in emails you receive from people you do not know. You shall also save your files regularly in an external device (such as an external hard drive) and always make sure your antivirus software and applications are up to date both on your computer and mobile devices. Not to become the victim of cybercriminals, use a VPN, so as to encrypt all of your communications and data transfer on the Internet. Thus, no one can analyze your browsing information and send you malwares. With a VPN, you can easily change your IP address by selecting a hosting country between several servers worldwide. The VPN allows you to hide both your personal information and your country. Your connection is made reliable and anonymous, and you can surf safely on the Internet, away from prying eyes.